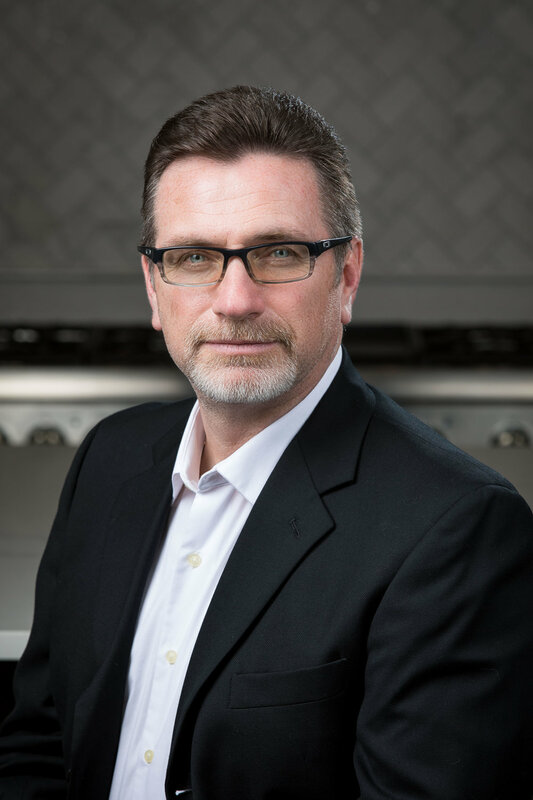 Randy is owner and founder of Sapphire Luxury Homes. He started the company with a vision to provide unparalleled customer service combined with impeccable attention to detail. Randy has an Architectural degree from Lawrence Technological University and a Masters in Business Administration from Oakland University. He brings over 10 years of real estate expertise and a passion for luxury home building. This unique combination of Architectural Design, Real Estate Services & Technical Construction knowledge helps position Sapphire to accommodate a truly unique design & build experience. Todd brings over 25 years of custom home experience to Sapphire Luxury Homes. As your dedicated Construction Manager, Todd ensures that each home is built with superior quality and the meticulous attention to detail that our home buyers have come to expect. He has been married to his wife, Holly for 9 years and they live in Shelby Township with their two children. William Kettenbeil is a Construction Manager with over 30 years of experience in the building industry. He has been involved in building custom homes in the Metropolitan Detroit area since 1988. His background also includes land development, multi family building and light commercial projects. William has a construction management graduate from Ferris Sate University with a Minor in Architecture. His construction knowledge and keen eye for detail are second to none. Alissa Jallad has practiced both residential and commercial design, independently and with design firms in Los Angeles, California and Metropolitan-Detroit since 1994. She received a Bachelor of Fine Art with Honors in Interior Design from Kendall College of Art and Design in Grand Rapids, Michigan; and the Accademia Di Belle Arti in Perugia, Italy. Her work is published internationally in World Architecture Review, Contemporary Stone and Tile Design, and Stone World. Alissa completed a competitive HGTV project, “Designer's Challenge”. Aside from a natural passion for her craft, creating uniquely inspired spaces and design elements is Alissa's priority in custom luxury building. Alissa enjoys quality time with her husband, Ronnie, their eight-year old daughter, Giselle, and their two dogs, Bowie and Scotty. Her hobbies include travel, cooking, yoga, and skiing. Evander joined Sapphire Luxury Homes as Project Manager in 2014. He holds undergraduate degrees from Lawrence Technological University in both Architectural Design and Construction Management. His educational background and impeccable attention to detail make him the perfect asset to the team to oversee all of the scheduling.